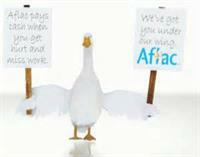 Aflac is a Fortune 500 company, providing financial protection to more than 50 million people worldwide. 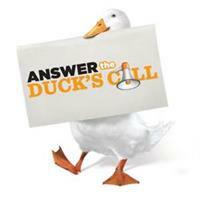 When a policyholder or insured gets sick or hurt, Aflac pays cash benefits fairly, promptly and directly to the insured. For nearly six decades, Aflac voluntary insurance policies have given policyholders the opportunity to focus on recovery, not financial stress. 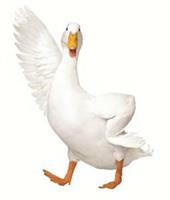 No one can process and pay faster than Aflac. One Day Pay is Aflac’s way of making sure your claim gets processed and approved the same day you submit it, so you can get paid in a day, to help your life stay on track. We’re built to process and pay, and not to deny and delay.